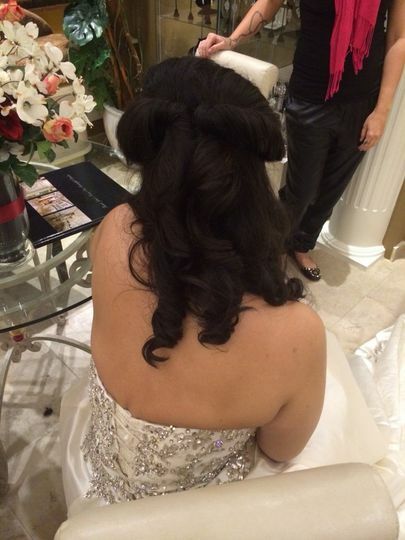 Located in Massapequa, New York, Hair by Stephalina is a beauty company that specializes in professional updos and hairstyles for weddings. It is Stephalina’s mission to make you feel your absolute best on your wedding day, tailoring her services to you and your style. 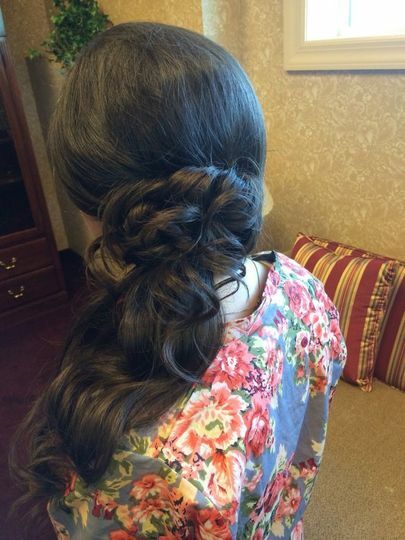 Stephalina is an experienced, New York-based hairstylist. She is very passionate about her craft and loves to stay on top of the latest styles and trends. Her looks have been featured down aisles and runways, including New York Fashion Week. Stephanie is HEAVEN SENT. She was recommended to me by a family friend and I could not be more grateful. 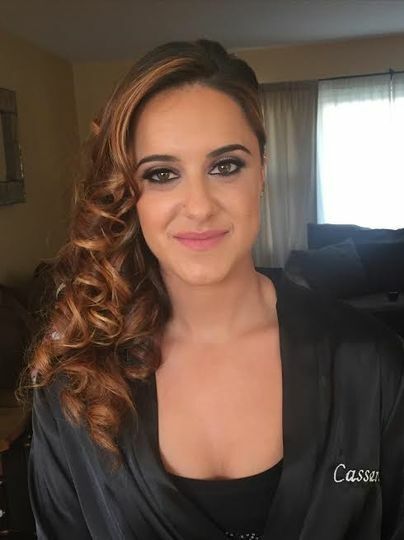 She helped me to decide on what look I wanted to go for my wedding day, gave me a fabulous trial, advice for how to care for my hair up until the wedding, and the day of? Oh my god. 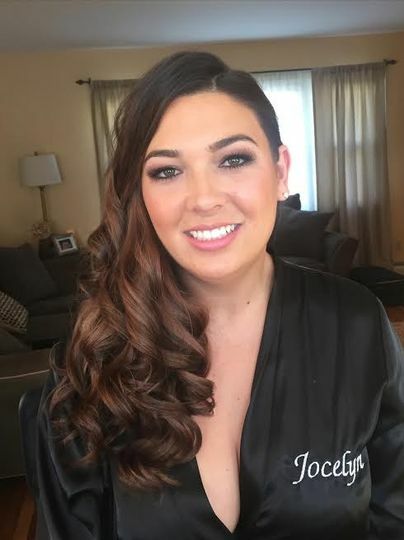 She was a calming force who made me and all of my bridesmaids and family members feel at ease and like they were just chatting with an old friend. She made each and every one of us look like a million bucks. 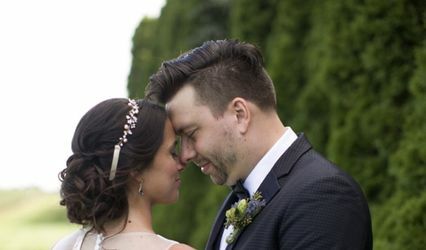 She talked me out of making a really weird choice with a hairpiece that my florists had made for me, and even gave me a last minute accessory to tuck into my hair that just MADE the look. Her prices are transparent and incredibly reasonable for the magic she performs. I cannot wait to use her as my one and only hairdresser for years and years to come. She is so passionate about her craft and it shows. I LOVE YOU STEPH!! Stephalina has superb looks and style. 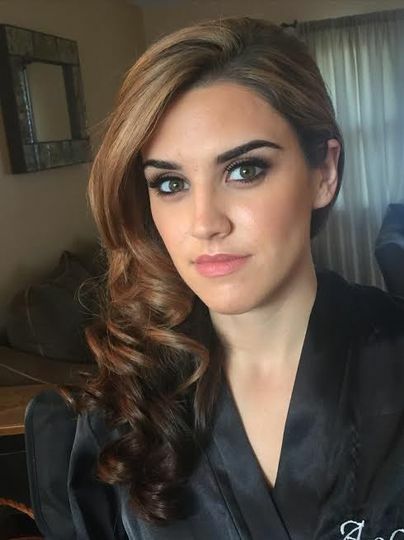 I booked her to come and do my hair long for a cousin's wedding and she saved me from a huge fashion faux-pas, because I ordered extensions on my own from Amazon and didn't match my color perfectly. So she did something with my hair and the extension to adjust it and it looked awesome. I received a ton of compliments and she is so friendly. Talented and knows the industry inside out. Highly Recommended. 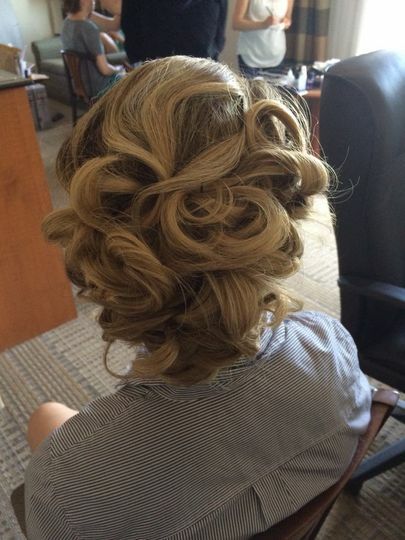 My experience with Hair by Stephalina was nothing short of amazing! Steph was such a joy to work with on the day of my wedding. She was prompt and made all of my girls look BEAUTIFUL! She clicked with everyone and made getting ready that much more fun! 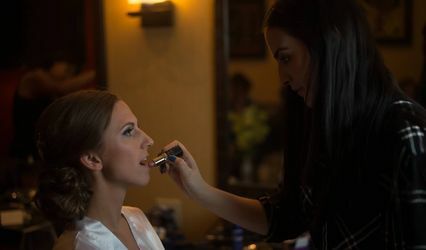 I didn't even have time to experience pre-wedding jitters because it felt like girlfriends just hanging out and getting makeovers for the day. 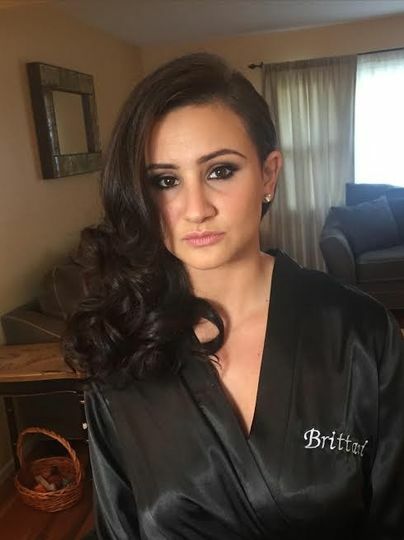 Thank you for being professional yet fun, and for making me look stunning on my wedding day! You're AWESOME ! !